We may have lost the sunshine, but the Christmas season is coming up, with all of its festive cheer, delicious food, and mulled wine! Whether you are on a Christmas vacation in the South of France, or you’re lucky enough to live on the French Riviera, we thought we would give you our top 3 Christmas events you must not miss on the Côte d’Azur. During the holidays, the lovely public transport is not always the most reliable, so if you’re looking for a festive weekend, take a look at our car rentals in the French Riviera to visit all the Christmas activities. 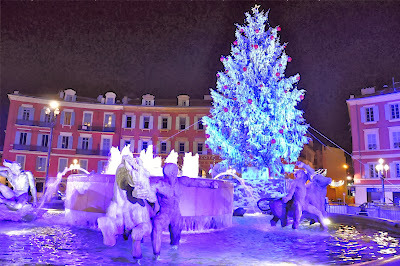 Rent a car in Nice forthe day and take a trip to these Christmas towns for the day. Merry Christmas! The Cannes Christmas Village, open from the 30th November to the 5th January 2013, offers everything from mulled wine, to excellent little Christmas gifts, to delicious seafood bars. Find it at Allées de la Liberté every day. 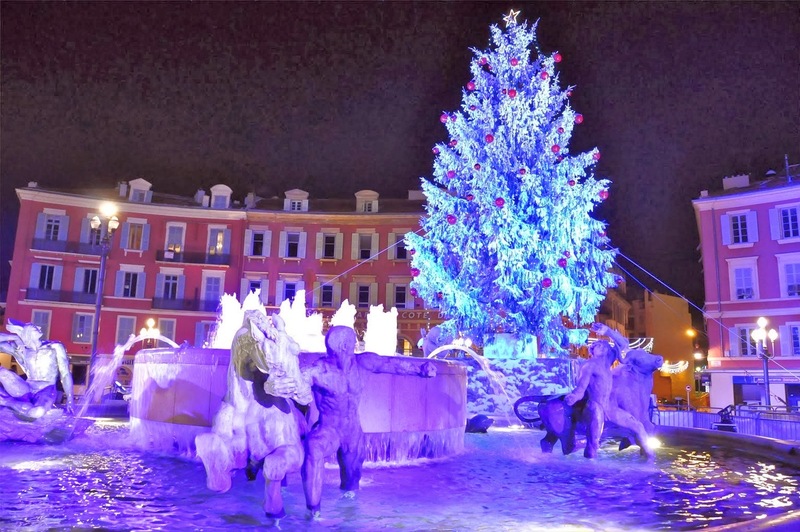 Visit the Nice Christmas Market at Place Massena, where we can find Christmas Chalets, special gifts for special people, champagne and oyster bars, and much more. Head to Place Masséna and simply explore! Running from 30th November – 1st January 2013. The Christmas Market in Tourette Levens is the place to find your gourmet snacks and artisan gifts, packed with all the Christmas traditions. 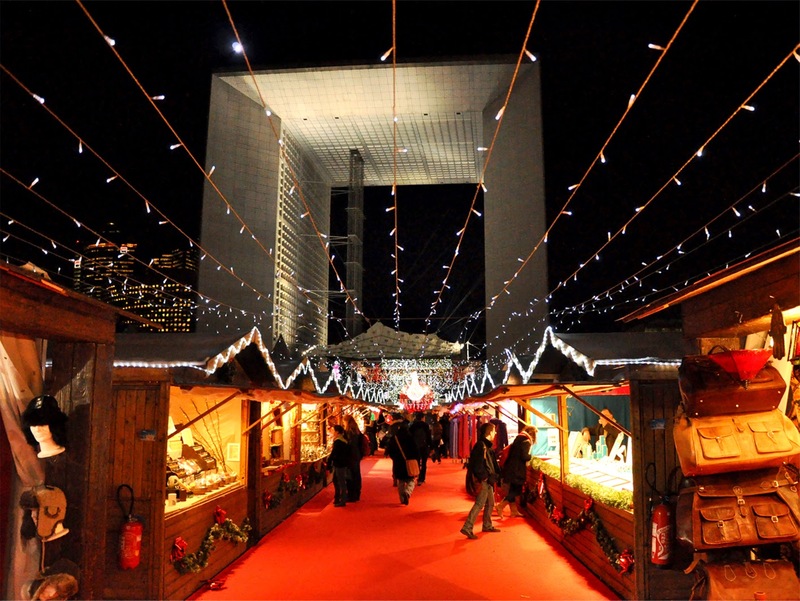 Find your chestnuts, crepes, and of course, your mulled wine here. Running from November 30th – 1st December 2013. 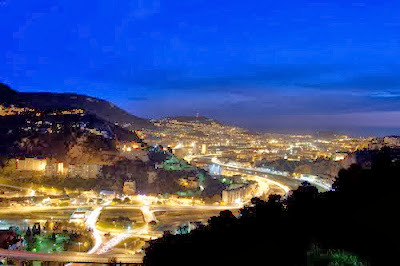 Check out our available rental cars in the French Riviera.